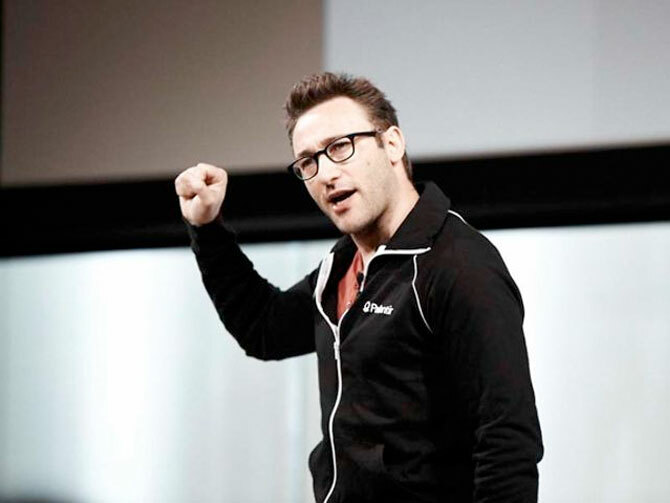 Described as “a visionary thinker with a rare intellect,” Sinek teaches leaders and organizations how to inspire people. A trained ethnographer and author of Start With Why: How Great Leaders Inspire Everyone to Take Action, Sinek has held a life-long curiosity for why people and organizations do the things they do. Fascinated by the leaders and companies that make the greatest impact in the world, those with the capacity to inspire, he has discovered some remarkable patterns of how they think, act and communicate. He has devoted his life to sharing his thinking in order to help other leaders and organizations inspire action. Sinek speaks around the globe and has commented for local and national press, including The New York Times, Wall Street Journal, The Washington Post, Houston Chronicle, FastCompany, CMO Magazine, NPR and BusinessWeek. Sinek is a regular contributor to The Huffington Post, writes his own blog, simonsinek.com and makes regular guest appearances on MSNBC’s Your Business, among others.